What Makes Singapore Attractive to Foreign Entrepreneurs and Firms? If you are looking for a perfect environment to expand your international business in Asia, Singapore is the answer. 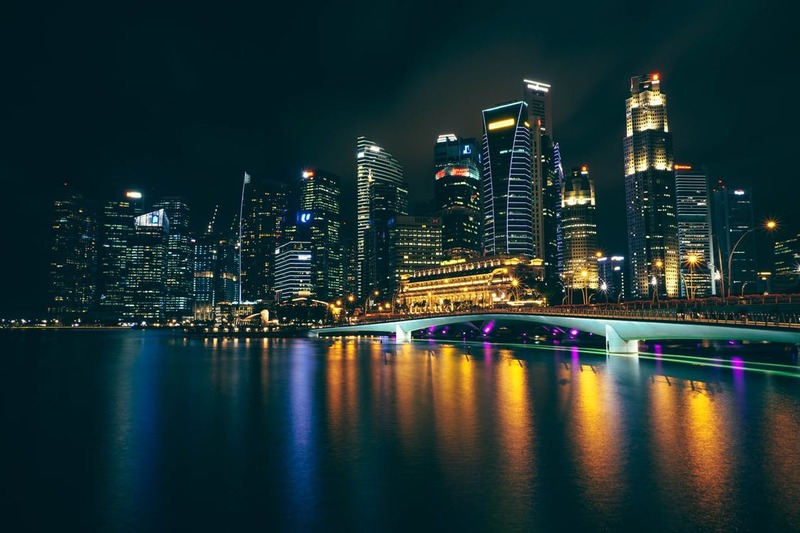 According to reports, Singapore ranks ahead of all other Asian countries in providing a better macroeconomic environment for any type of business. Thanks to the government and all relevant authorities, setting up a business here is not only easy and cheap but also corruption free. With the help of an authorized agent, you can get your business steady and rolling within no time. There is nothing a state can do about its geographical location. Singapore is lucky to be strategically positioned in a great location. The best part is that they have taken full advantage of it. It can enjoy business from both west and east, which is an attraction for many foreign investors. Being an island with well-maintained, deep harbors means that it can receive and export goods with ease to and from all parts of the world. Some taxation procedures in some countries are just not affordable. However, Singapore is not among those states. The low tax rates for foreign businesses and individuals working in them make it a favorable environment. For international corporations, the tax is only applicable to profit realized in Singapore. Therefore, this eliminates overtaxing or double taxation. Most foreign companies enjoy a tax rate of 17 percent and below. The government also has numerous tax treaties with various countries in Asia, Europe and other parts of the world. Singapore meticulously categorizes the type of worker engaged in a business. For this reason, the country has different passes and work permits for different skills of workers. You can hire either locals or foreign workers who meet the qualifications required by a job. What is more is that the workforce is always available and willing to deliver to standards. Asia at large has great innovations in various sectors. Singapore seems to be leading in the application of technology and innovation by businesses. The internet is extremely fast, and therefore, all businesses that rely on it will not have any issues. Most of the offices and company sites have all the devices and equipment they need for work. The government allows a low tax on technological equipment to promote innovation. Employees are also given the freedom to bring in their ideas, and this is the work culture at the moment. Because of the above and other reasons, Singapore has earned great recognition across the world for the ease of doing business. Therefore, numerous foreign entrepreneurs and firms have good reason to be here.